This is a must have for when traveling around in your hippy van. 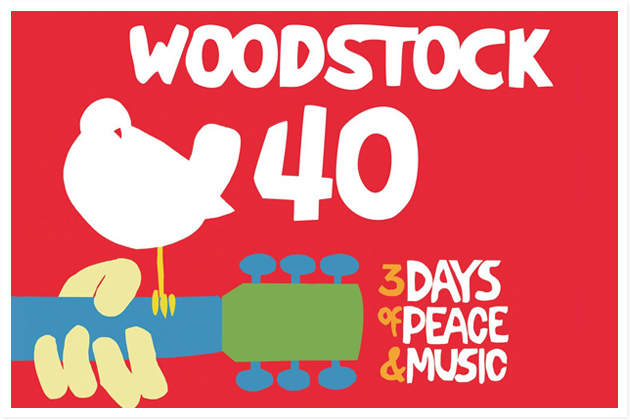 Get into the vibe of the era with this amazing Woodstock 40th anniversary six-CD box set. It even has all of the announcements made at the festival as well as pretty much every performance made that weekend.